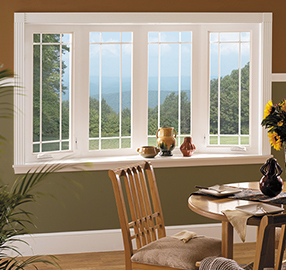 Quality and artistic detail come together and create a stunning selection of bow and bay windows. Invite the outside in with a bow or bay window and enrich the curb appeal of your home, while adding a deeper dimension to the inside. Head and seat boards are available in oak or birch veneers, and are also offered with a prefinished interior laminate. 3 inch pre-insulated seatboard options increase energy savings. 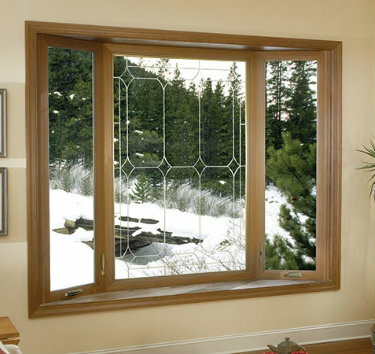 Customize your window with a variety of finishes and colors.